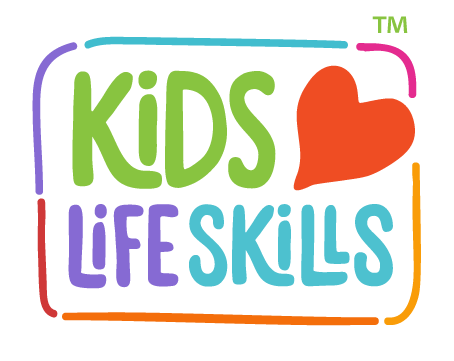 Kids Love Life Skills is an innovative life-skills character development system that inspires children to live their best life. This is the result of 8th degree black belt, Professor Brannon Beliso’ life long passion and commitment to the martial arts. It began back in 1967 when his father and first instructor, Professor Lenny Beliso first put a white belt around him. Their family lived above their studio so naturally family and martial arts training went hand-in-hand. Brannon’s father expected him and his three sisters to learn the martial arts and to help run the school. His father once said, “Martial arts is 60% mental and 40% physical.” He instilled in his children at a young age that life-skills such as discipline, focus, and confidence were the more important values that the martial arts had to offer. In 2005 as a pilot program to enhance the character development element of the martial arts curriculum in his school, Brannon introduced One Merit Badges. He understood most parents sought out martial arts training for their children because of the life-skills value they had to offer. Brannon knew this was vital to the success of his fledging martial arts business. He began with the six basic skills you see today in our Basic Kit. His parents and students quickly embraced the values of learning life-skills through the handouts, mat chats, and earning badges. 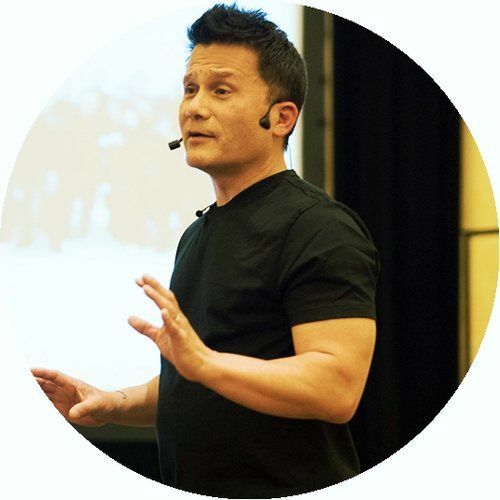 With a tested and proven system that helped grow his school to 550 students and a 1 million dollar annual gross, he confidently released it to the martial arts industry in 2007. Since then it has grown to about 280 partner schools worldwide and currently features 55 life-skill badges. In 2011, he brought on his sister, Lorraine Beliso to help better serve their partners and to continue the tradition of family values first taught to them as children. Learning and practicing life-skills until it becomes a habit. Kids Love Life Skills is unique because it is performance based and not task driven like other systems. Students earn badges based upon learning and practicing a life-skill until it becomes a habit. The best part is that it supports your own creative input on how your students can earn badges. Kids Love Life Skills is customizable so that it fits into the programs in your environment. It’s designed to enhance your learning environment without detracting from your students earning tips and belts on time. It inspires and motivates your students, making it a powerful enrollment and retention tool. Kids Love Life Skills fuses traditional time-tested martial arts values with cutting-edge child development and parenting skills through handouts, scripted mat chats, and colorful badges. This balance of “old and new” thinking creates a dynamic learning environment that helps your students be their best!